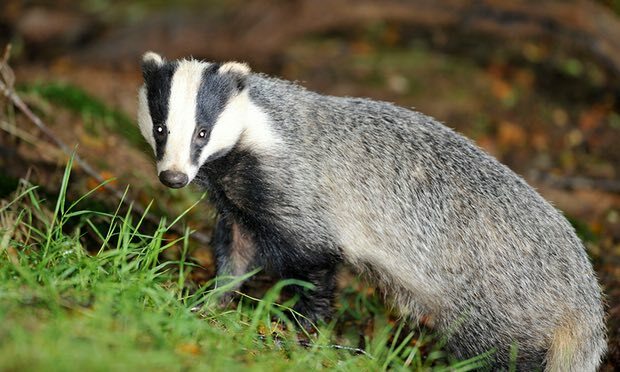 The badger culls are highly controversial, with ministers and some farmers arguing they are a vital part of curbing bovine tuberculosis (bTB), which led to 29,000 cattle being slaughtered in 2016 at a cost of £100m. 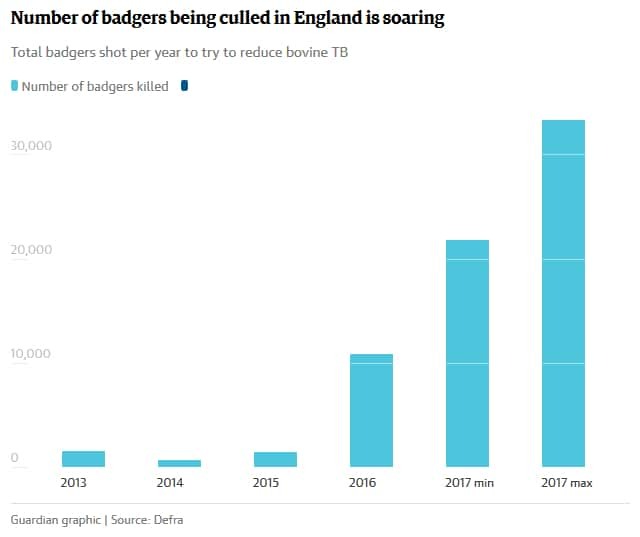 However, scientists say there is little evidence that the current culls will help cut bTB rates, and could spread the disease even further by disrupting badger populations. Ministers also announced the resumption of a badger vaccination scheme in “edge” areas between high and low TB regions. The scheme, suspended for the last two years due to a shortage of vaccine, will fund 50% of the costs of successful applicants. Restrictions on the movement of some high risk cattle are also being put in place – some scientists say this is the key to ending the epidemic. 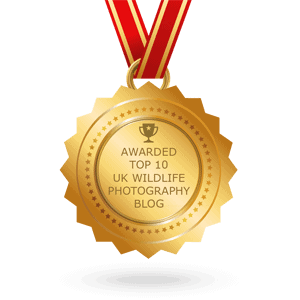 Each badger cull is set a minimum and maximum number of badgers to be shot. 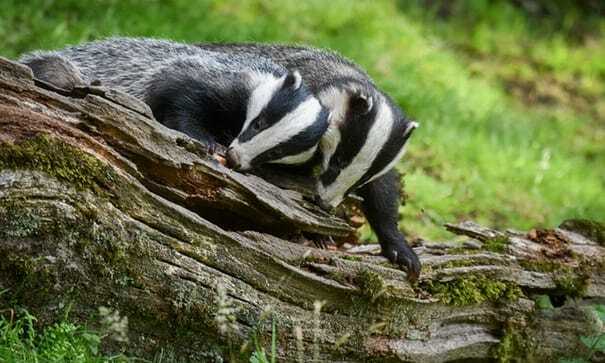 This is to ensure the animals are not wiped out locally, while killing enough for the cull to be effective – although scientists have previously criticised the government-set targets as “rubbish” and “ridiculously easy”. The total number of badgers to be killed across all the areas this autumn has been set at a maximum of 33,347 and a minimum of 21,797. The largest cull is one in Dorset that could see more than 7,000 badgers killed. The culls all met their targets in 2016, though earlier culls did not and were not effective or humane, according to an independent expert group that was subsequently disbanded by ministers. Minette Batters, deputy president of the National Farmers Union, said: “The NFU has always supported a comprehensive and proportionate eradication strategy, which balances disease controls measures with business sustainability. We must have every option available to us to tackle TB.” She also welcomed a new TB advisory service for farmers in risky areas. 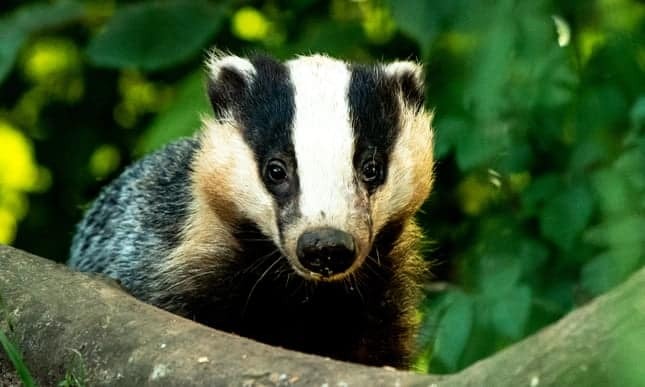 Steve Trotter, at the Wildlife Trusts, said: “We work closely with many farmers, day in, day out, and we recognise the pain and hardship of those whose cattle herds have been devastated by bTB, but killing badgers will not solve the problem. The primary route of infection is cattle-to-cattle contact. The government’s badger cull is flying in the face of science.” He said vaccination costs £82 per badger, compared to £6,800 per culled animal. This article was first published by The Guardian on 11 Sep 2017.
disgusting display of human cruel and stupid!!! LEAVE THEM ALONE! LEAVE ALL ANIMALS ALONE! Absolutely appalling mangement from the UK government yet again based on ignorant hysteria from the public sector. There is no sound scientific proof that badgers are in fact causing TB in cattle! 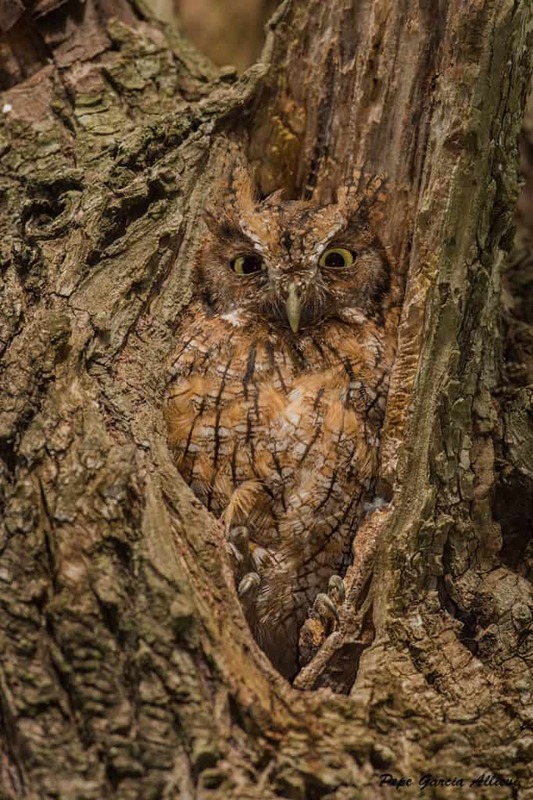 If locations become available and like most wildlife they will breed to occupy these areas, that is nature! How anyone can endorse such abject savagery in a first world country like the UK is truly appalling and shocking! Of course, the rise and rise of cars and road traffic has had no impact on Mr Hedgehog, has it? Or the widespread reduction in extent and quality of hedgerow habitat ( clue in the name) or the impact of widespread use of molluscicides in agriculture on slugs and snails which make up a significant part of Mr Hedgehogs diet!! Get a life and get real, Badgers eat hedgehogs, but not anything like the number killed on the roads and dying as a result of unsympathetic farming practices. More like human idiots need to be culled. Sitting there and deciding what species to cull. Go to hell.